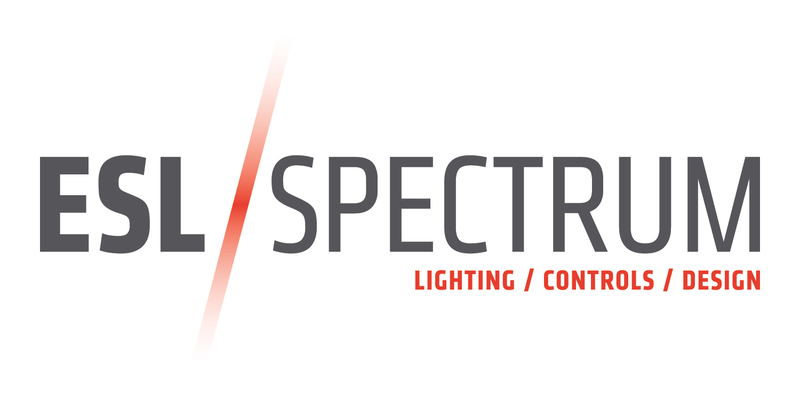 We are committed to providing state-of-the-art education, design, and service in the areas of lighting, water effects, and controls to the design community and electrical industry. Energy management and LED lighting are dynamic and innovative markets where we are always ahead of the curve. We assist architects, designers, engineers, contractors, and end users to meet their needs and maximize energy efficiency while providing the best design possible within budgetary constraints.